FONTANA, Calif. (Oct. 23, 2017) – Auto Club Speedway, Southern California’s premier motorsports facility, contributes more than $105 million in economic impact to San Bernardino County, according to a recently released report by the University of California, Riverside Center for Economic Forecasting and Development. Based on data from the analysis which were estimated using input-output models from the Impact Analysis for Planning (IMPLAN) System, Auto Club Speedway generated $105.8 million in economic output in San Bernardino County, $148.7 million in economic output in Southern California and $156.2 million in economic output in the state of California. 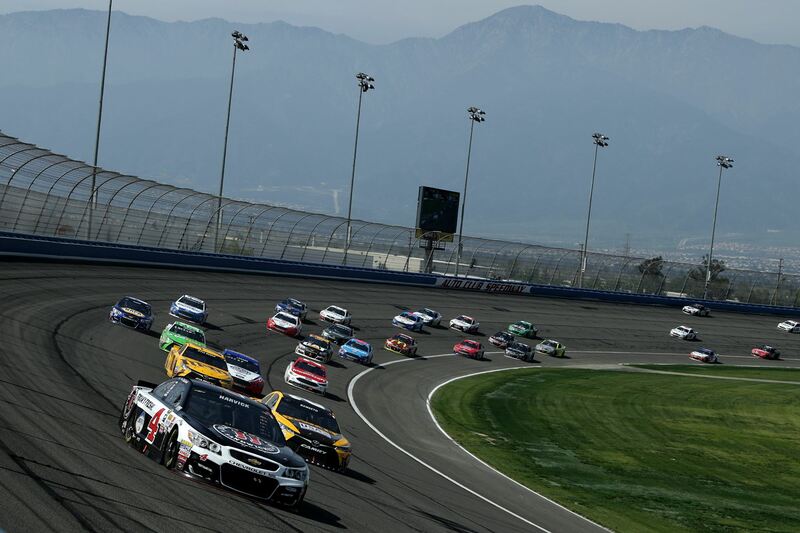 “Auto Club Speedway is one of San Bernardino County’s marquee venues, and it plays a major role in attracting dollars to our County,” said San Bernardino County 2nd District Supervisor Janice Rutherford. “Over the past 20 years, Auto Club Speedway has proven to be a great community partner and a catalyst for economic growth in the Inland Empire,” added Assembly member Marc Steinorth, California State Assembly 40th District. “As a longtime resident of the Inland Empire, I know that Auto Club Speedway has created many fond memories for countless families – including my own – over the years,” said State Senator Connie M. Leyva, 20th District. Visitor spending, combined with the Speedway’s investment in jobs generate further revenue for the Inland Empire as well as San Bernardino County and the state of California. The economic survey reports $2.5 million in additional tax revenue alone for the County, $3.4 million for Southern California and $3.5 million for the state. The report concludes that Auto Club Speedway has a social impact on the community that goes far beyond the economic activity generated by its day-to-day operations. The Speedway improves the quality of life through community outreach programs including Lefty’s Reading Challenge, fund drives and charitable donations.